Free Coding Program to Keep Your Child’s Mind Sharp This Summer! We know that summer can be a challenge for parents. It can be difficult to find activities to keep your child occupied and engaged. And research shows that students who do not participate in educational activities over the summer can lose up to two months’ worth of learning, putting them behind their peers when they return to school in the fall. That’s why we’re launching our first ever Summer Code-A-Thon, a 10-week summer program open to any kids with a free Tynker account. 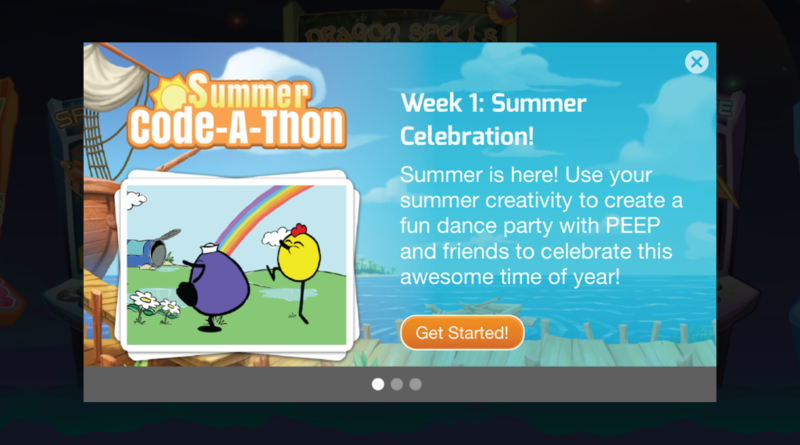 The Summer Code-A-Thon keeps kids engaged and motivated with weekly challenges, competitions, and prizes. As they learn to code, kids will express their creativity, practice reading and math skills, and develop computational thinking! 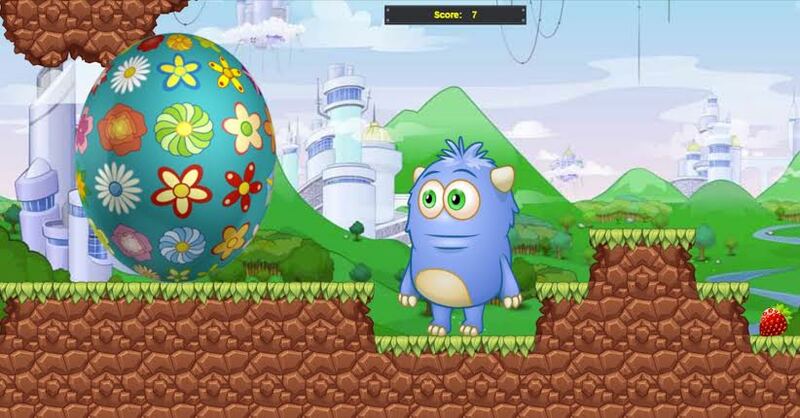 Fun coding projects every week – Each week a new coding project will be introduced. Kids’ minds will be challenged as they create projects based on weekly themes such as building a summer arcade game, creating a project about how they would change the world, and showcasing their coding skills and creativity. 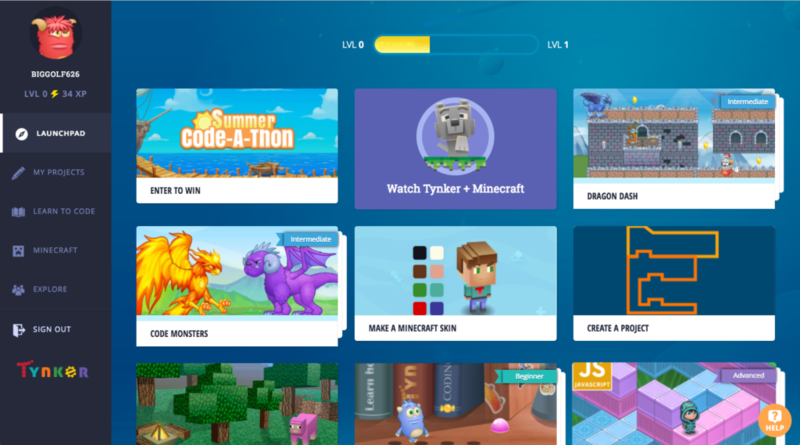 Publish and share projects with the Tynker community – Kids complete any available mission, publish the finished project, then see what other kids in Tynker’s community have created for inspiration. Awesome certificates – Kids receive Certificates of Participation or Certificates of Completion if they do all the challenges. Prizes every week – The top 20 projects per week will win a special award certificate and a limited edition Tynker T-Shirt. Open to all! – The Code-A-Thon is open to any child with a free Tynker account, but requires a connected parent account in order for a child to be eligible to receive additional participation certificates and prizes. No purchase necessary. Create a free student account for your child and verify the account with your parent email address. On Tynker App: Click on the lightning bolt icon at the top right of the home screen to view notifications. Click on the “Start” button on the notification to start the challenge. On Computer: Go to the Launchpad and click on the Summer Coding Challenge. Supported Devices: Kids can participate from home with a laptop, desktop, or Chromebook computer or with the Tynker app on an iPad or Android tablet. We encourage you to share this free program with any of your friends who may be searching for additional ways to stimulate their children’s minds over the summer!